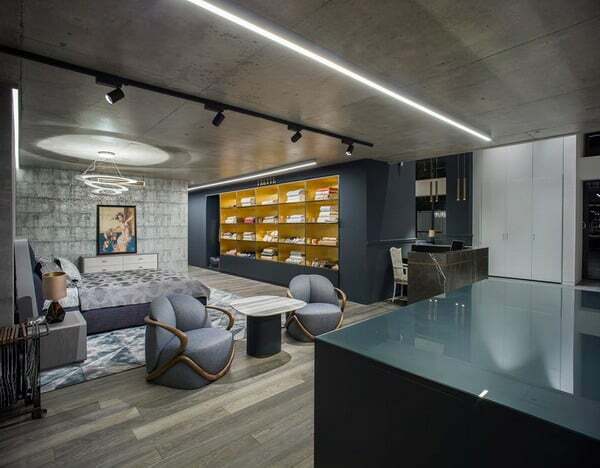 The Internet magazine “Design House” offers to find out the main trends in the field of interior design, which will be relevant in the coming year. We found out what the famous studios offer, and we want to tell you what kind of interior design 2020 you should choose if you start renovating your home. 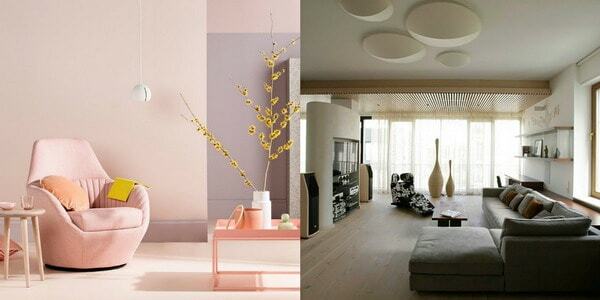 First, we propose to get acquainted with anti-trends in interior design for 2020. Millions of citizens around the world spend most of the day away from home. In this regard, they refuse from expensive apartments consisting of sets of rooms, giving preference to studios. However, the creation of a successful design of such homes requires great skill. In order to equip a kitchen, a sleeping area, a recreation area and even a mini-office in a small space, you need to use multifunctional furniture. In addition, if we are talking about a room with a very high ceiling, you can transfer the bed to the roof of an unusual design. Its part can be a large closet and “built-in” workplace. The design of one of the corners of the room in the form of a kiosk, which will house the kitchen, will also look original. Interior design 2020 for the studio is recommended to carry out using various transformers. Speaking of style, Loft is perfect for studios with large windows. Particularly courageous, we can recommend interior design 2020, where even the bath will not be hidden behind partitions. It is set right next to the bed and turned into a kind of decoration. Interior design 2020 involves the use of carpets. However, we are not talking about the usual rectangular carpets. In the trend options of a very unusual shape and with an abstract pattern. Ideal if they are like an island on the floor with a coating of a contrasting color. The original solution is to use an unusual carpet with an absolutely transparent glass coffee table. As for textiles, the trend is velvet and velor. And we are not talking about the cherry curtains, which were synonymous with luxury at the beginning of the last century. In the fashion of turquoise, blue and green, as well as all their rich shades. They are used for upholstery. Remember! Such a fabric in the interior should not be much. You can upholster her two chairs, but not all the upholstered furniture. 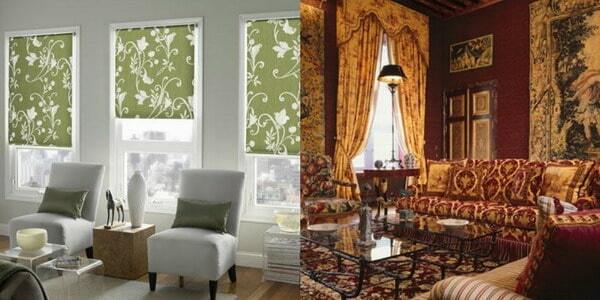 Moreover, in no case do not use the same fabric for curtains and for furniture. 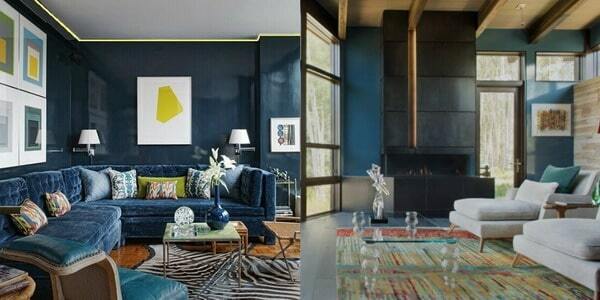 Interior design 2020 suggests unusual colors. Smooth color transitions are relevant. Regular painting of walls can give an excellent result if performed in a gradient or ombre technique. Coatings will look unusual, with a pattern resembling a gasoline film on the surface of the water. 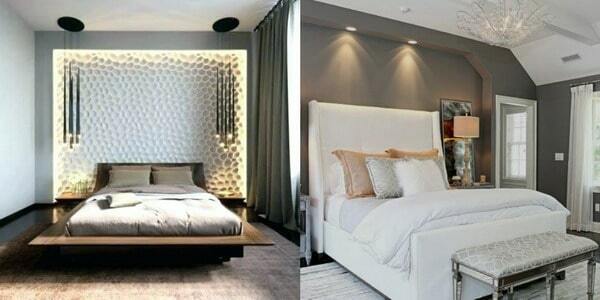 It will look original and on the ceiling, especially if you combine this finish with the appropriate lighting. The use of silver highlights on smooth monochromatic surfaces is also encouraged. Eco-design continues to be in fashion. However, experts offer to make it alive in the true sense of the word. A mandatory attribute of such an ecological living room is recommended to make a large aquarium or mini-greenhouse. Actually look shelf or rack with climbing plants that complement the interior design 2020. Some decorators go even further, advising to arrange one of the walls with ivy. Such a facade “finish” will look great inside the house. Please note! it fits only well-lit rooms and you have to take care of their sufficient ventilation. Forgotten romance 70 again in trend. Tired of Minimalism? Then choose the hippie style interior design 2020. To create it requires bright colors, the use of objects of unusual shape, as well as decor with Indian flavor. If you characterize hippie interior design 2020 in one word, then it can be called crazy. Feel free to mix textiles with “wild” ornamental prints with futuristic furniture. Add relevance will help the hologram with the appropriate backlight. They will create a trance effect characteristic of the hippie culture. 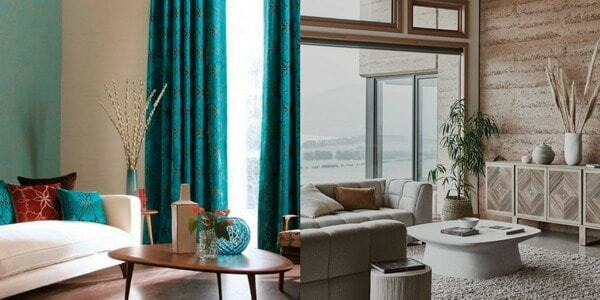 Interior design 2020 should emphasize the individuality, more precisely, the handicraft of each piece of furniture. In particular, the trend will be the use of furniture, looking as if they were made in the village carpentry workshop. Moreover, all the flaws of the tree are recommended to be displayed. Another extreme is also relevant – the use of used equipment as a material for the production of furniture items. For example, old monitors can become drawers for an unusual cabinet, and the keyboard can be part of a coffee table. The interior design of 2020 will also look unusual if the walls are trimmed with corn husk tiles. However, you should not get involved in such textures, as polished surfaces are added in fashion, adding glamor. The stone since ancient times is used for finishing of rooms. In particular, the classic interior of 2020 will decorate the fireplace with a chic portal of Kararra marble. However, this mineral designers recommend to use when creating ultra-modern interiors. An onyx panel full-wall panel or surface finish with agate will look even more unusual. Such luxurious interiors in modern style will not leave anyone indifferent and will be an excellent confirmation of the high social status of the host. Modern man is “sick” with the desire to show off his life. In this regard, interior design 2020 is considered relevant, which turns every corner of the house into a background for selfies and photos for Instagram and social networks. Such design involves the use of recognizable brands of furniture and decor. Once in the frame, they will inform the world about your sophisticated taste and financial capabilities. 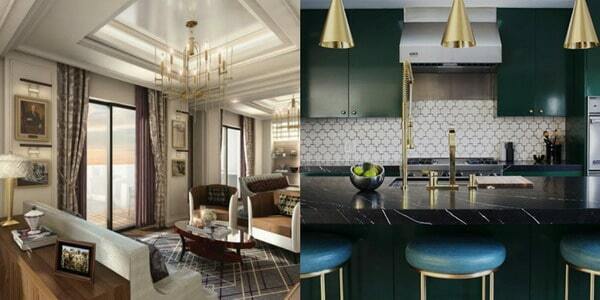 Interior design 2020 surprises with a variety of trends. It can be described as a dash from one extreme to another. 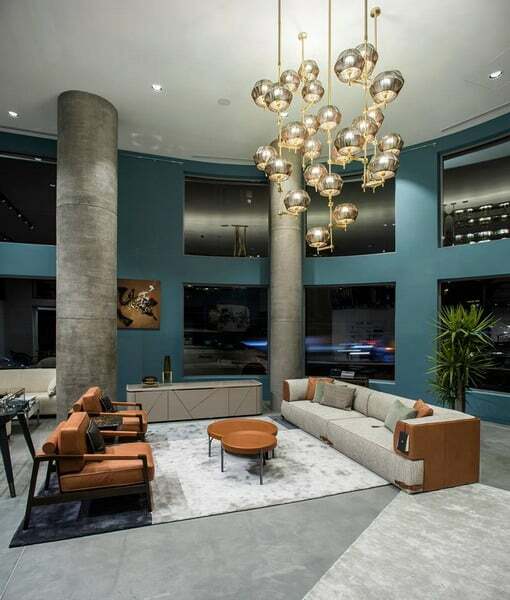 Along with the interiors, which are dominated by luxurious materials, design options with careless painting and the use of plywood furniture are relevant. It is important that all objects are unusual, and the simplicity of the material compensated for the originality of the form. For example, concrete furniture is an excellent choice. Interior design 2020 can be in a flashy, kitschy version. In this case, bright colors can be used, which are rarely combined in everyday life. Generally kitsch interior design involves a combination of incompatible. For example, bright posters can be combined with a completely classic picture in a frame with stucco, and a wooden carved chest of drawers with plastic chairs. Interior Decor Trends Copyright © 2019.